Speak.io, a workforce collaboration and video chat platform (formerly known as Sqwiggle), just aligned its feature set a little more closely with the wildly popular Slack collaboration service. Speak now has multiple team support. 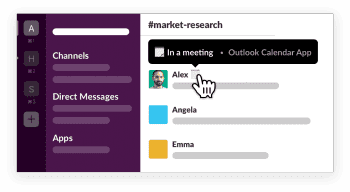 Before this new feature, Slack users could only work within their own teams and perform tasks such as video chat and screen sharing. With multiple teams, users now have the same functionality across other teams and can navigate in and out of other teams besides their own. 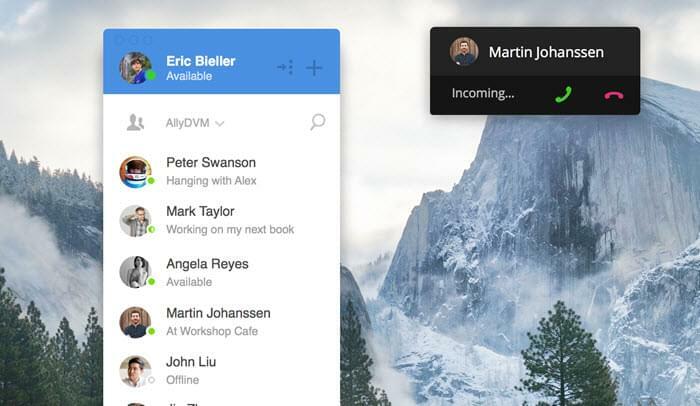 The addition is likely to draw more comparisons between Speak and Slack. Slack already has robust support for multiple teams. Slackers can join as many teams as they want and can use the same email address to sign up for multiple teams. Slack’s Windows and Mac desktop apps allow for seamlessly navigating between teams. Speak still has a lot of catch-up to do with Slack which launched in 2009. Speak has only been around since 2013 (in its previous existence as Sqwiggle). To date, the company only offers a version for Mac although it is slowly rolling out a Windows beta version to a limited amount of testers. In January of this year, Slack announced it had reached a user base of over 500,000. Last year, Slack raised over $120 million in investor funding.